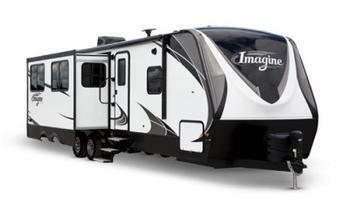 Grand Design RV is recalling 3,621 model year 2017-2018 Imagine recreational trailers. The wires at the air conditioning unit may detach from the connector and short circuit, increasing the risk of a fire. Grand Design has notified owners, and dealers will change the existing wire connectors for the air conditioning unit to positive retention wire connectors, free of charge. The recall began on October 23, 2017. Owners may contact Grand Design customer service at 1-574-825-9679. Grand Design's number for this recall is 910010.